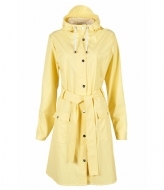 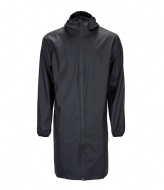 The Glossy Curve Jacket is a stylish raincoat, designed by Rains. 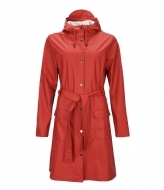 The jacket is made of glossy PU and closes with a snap closure at the front of the jacket. 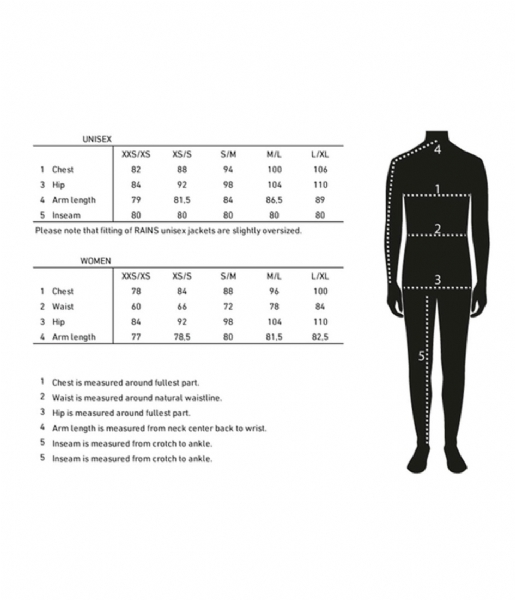 The sleeves can be tightened with the pressure closures at the bottom. 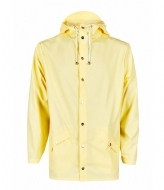 On the hood is a drawstring, so that it tightens around the head. 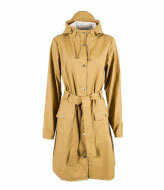 At the front of the jacket there are two pockets that close with a flap with a pressure closure. 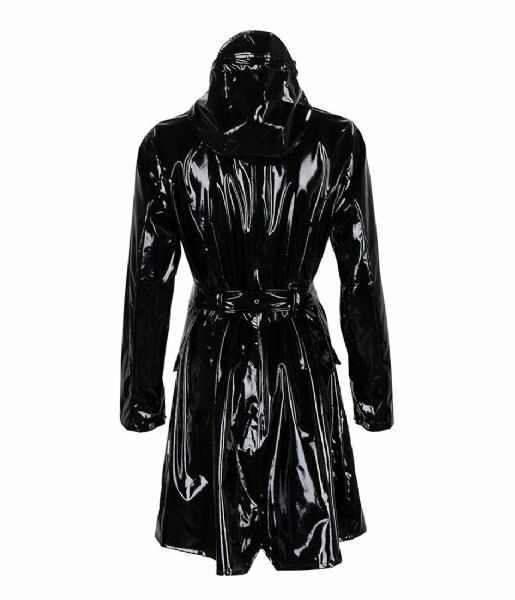 With the Glossy Curve Jacket you can stand up to any type of weather!